Mazda 6 Running Costs, MPG, Economy, Reliability, Safety | What Car? For such a large car, and one with a range of relatively powerful engines, the 6 delivers very good fuel economy. Its CO2 figures aren’t quite as impressive, though. The most frugal member of the family is the 148bhp 2.2 diesel, whose 117g/km figure is competitive against similarly engined rivals. 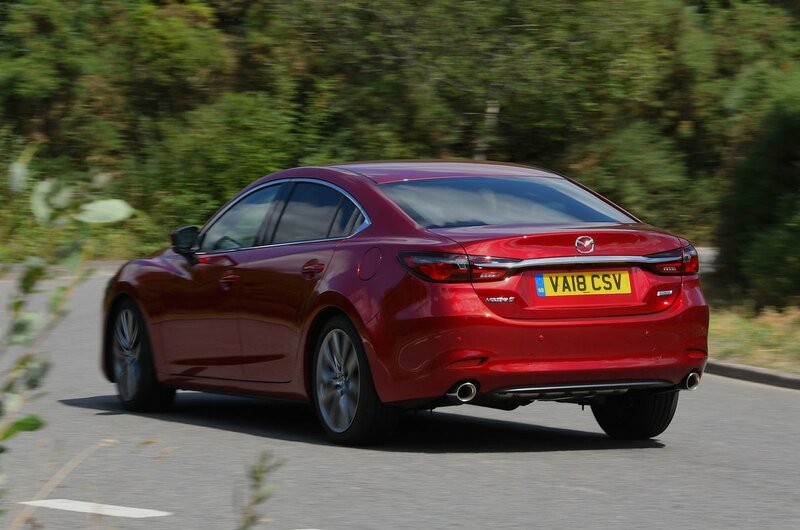 It also managed 47mpg in our True MPG fuel testing – a decent effort. The 6 is more expensive to buy outright than a Ford Mondeo and Skoda Superb. However, it also suffers from heavier depreciation than the Mondeo, and this might put private buyers off. The entry-level SE-L Nav+ comes with dual-zone climate control, 17in alloy wheels, cruise control, front and rear parking sensors and an 8.0in colour infotainment system with DAB radio, Bluetooth and a USB connection. With this generous list of standard equipment, there seems little point in looking at the higher trims. SE-L Lux Nav+ adds leather upholstery, electrically adjusted heated front seats and a reversing camera. Sport Nav+ gets 19in alloy wheels, an upgraded stereo and keyless entry, and range-topping GT Sport Nav+ features a 360deg camera, a 7.0in digital driver display, heated rear seats and ventilated front seats. It’s worth pointing out that the image resolution of the reversing and 360deg cameras are terrible; it’s like you’re watching a video from 1994. 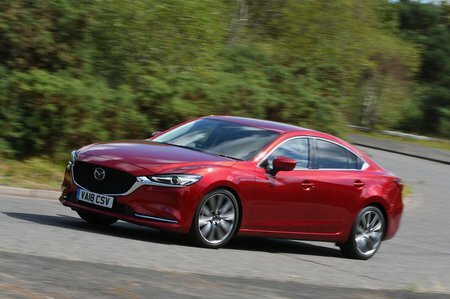 Mazda finished joint 11th out of 31 manufacturers in our 2018 reliability survey, and the 6 itself beat the likes of the Audi A3 saloon and Skoda Superb to come in third in the executive car class. Every 6 gets a three-year or 60,000-mile warranty, matching that of rivals. Euro NCAP gave the 6 a top five-star crash test rating, but tests were carried out a few years ago, before Euro NCAP tightened its testing criteria. This means its category scores can’t really be compared with those of more recently tested cars: the Skoda Superb, for instance, which also scored five stars. 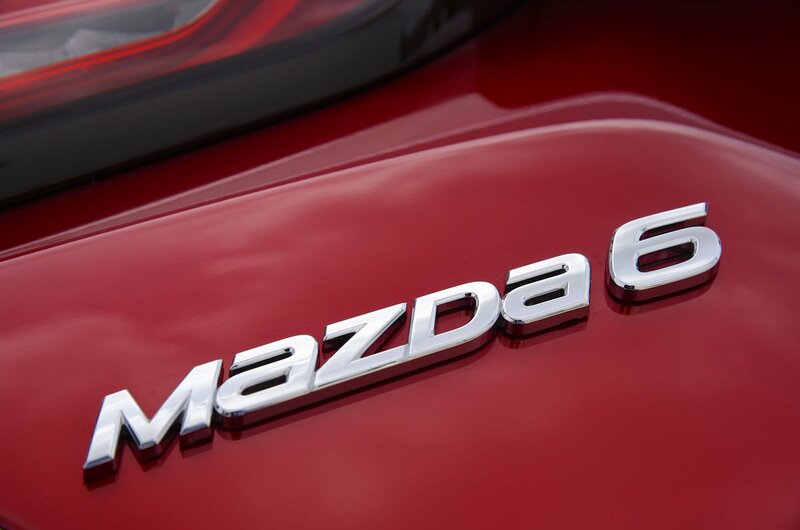 The 6 does get a very impressive list of safety kit as standard, though, including automatic emergency braking, blindspot monitoring and lane-keeping assistance.